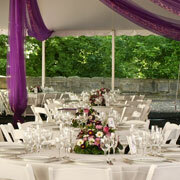 Whatever your event, we’ve got you covered. 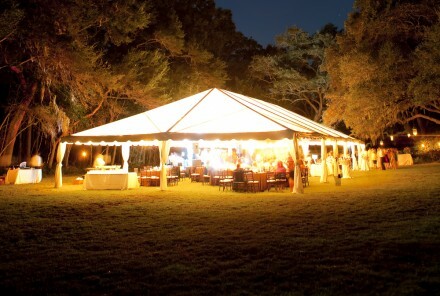 Whether you’re planning an intimate backyard barbeque, an elegant wedding, a corporate function or an outdoor festival, we can help make your event a success. 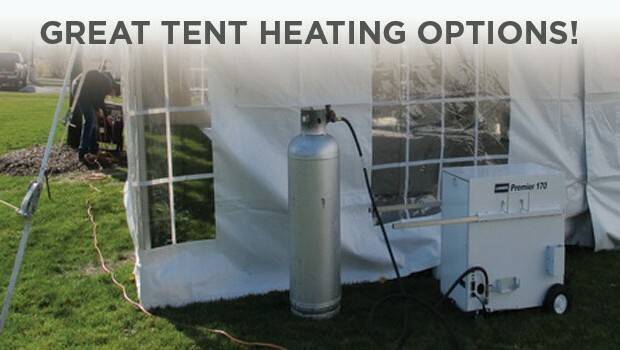 If you are still looking to host an event outdoors in a season that may be a little cooler, we have a variety of options to assist you with heating the tent you have rented. 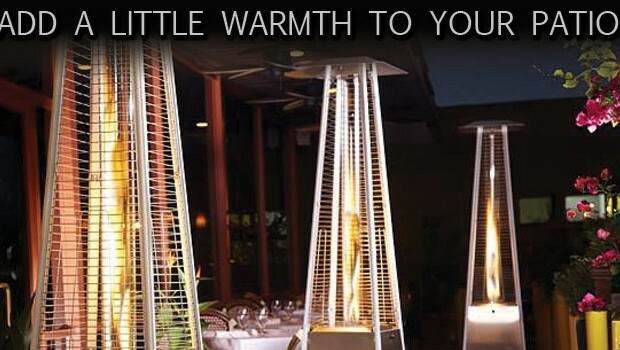 Extend your guest’s time spent out on the patio at your event by providing extra heat. Varsity has a couple of great option for you. High-quality products, prompt service and 24/7 support. 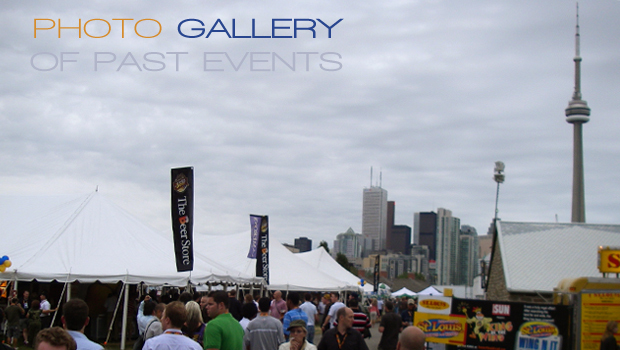 Since 1988, we’ve put up well over 30,000 tents, from simple backyard parties to complex festivals with hundreds of installations. 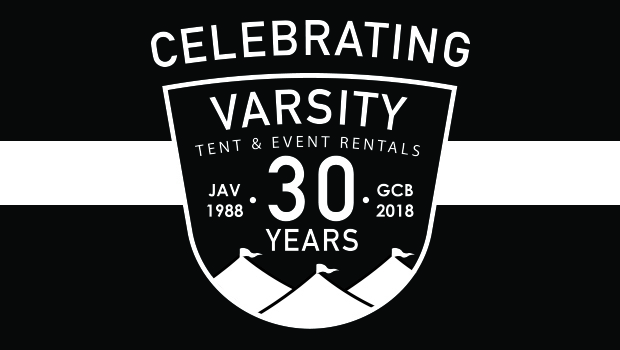 Visit the Varsity Tents photo gallery and see some of our past events, including festivals, corporate events, and social events. 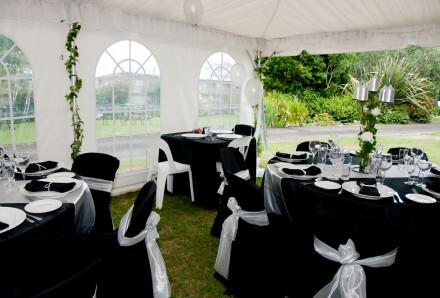 Whatever your event, we’ve got you covered! 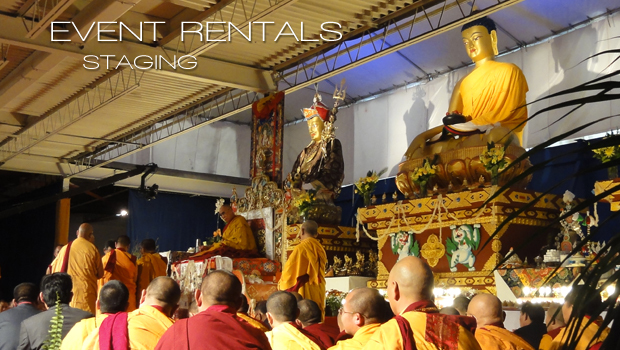 Put the finishing touches on your event with our extensive selection of rentals. Featuring both functional and decorative items, Varsity carries everything from air conditioners to tables & chairs. 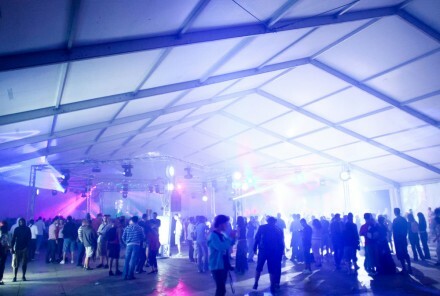 With more than 1,000,000 square feet of tenting in over 100 possible configurations, chances are we’ve got exactly what you need in stock & ready to go. Backyard BBQ Bliss! 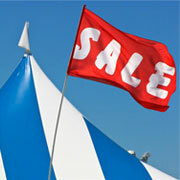 Pick up a Varsity 10′x 10′ pop-up tent from our convenient Downsview location and save $20 off the rental rate. From tables & chairs to heat & lighting, Varsity has it all. Looking for inspiration? See some past events Varsity has helped put together. Browse the portfolio! 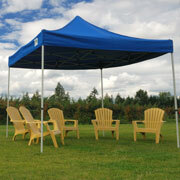 Need a tent several times a year? Consider a long-term rental or purchase. Unique needs? 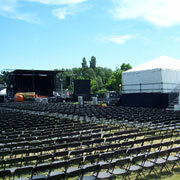 Varsity offers custom design & fabrication services. 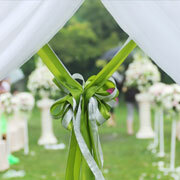 Whether it’s a glamorous outdoor wedding or a friendly backyard party, we understand that every function is unique and requires personal attention. 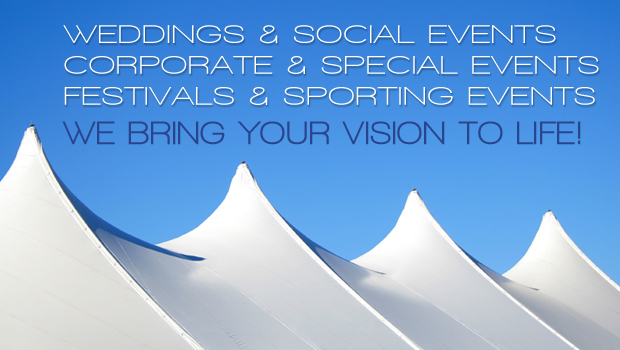 Corporate functions, openings, fund raisers and gala events rely on flawless execution by professional suppliers to make the right impression. Varsity has the experience, equipment and the skill to bring your vision to life. Co-ordinating complex, time-sensitive events requires a partner that is up to the challenges of large multi-faceted projects. Varsity’s experienced team understands the importance of logistics and collaboration. 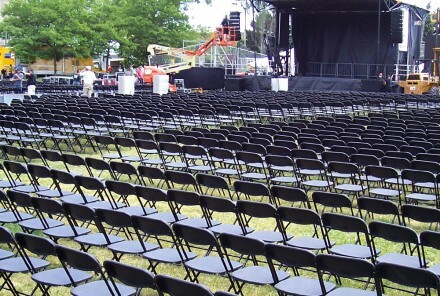 Our event rentals will help complete your event: Air conditioning, barbecues, chairs, custom flags/poles, fencing, furniture, garbage & recycling containers, lighting, lighting & sound, propane heaters, portable washrooms, portable generators, staging and tables.